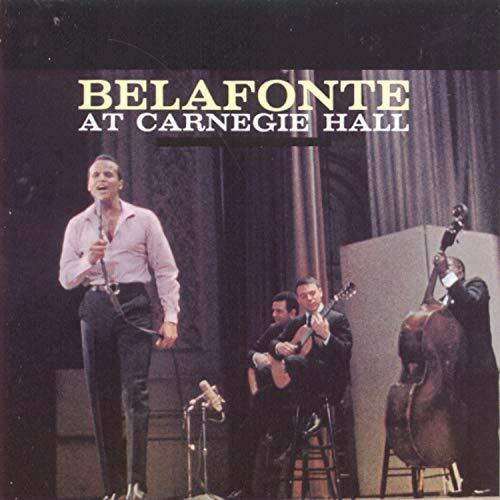 This is the most recent information about Harry Belafonte that has been submitted to amIright. 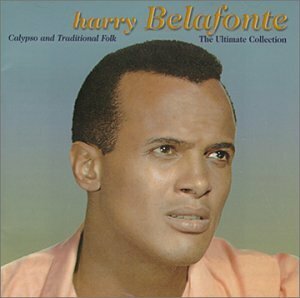 If we have more information about Harry Belafonte, then we provide a link to the section where it appears (the actual page whenever possible). 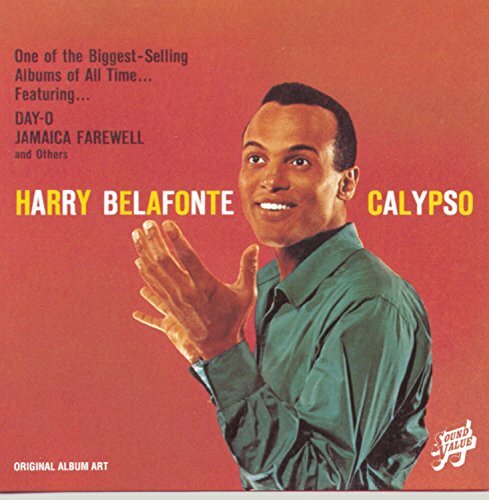 Known informally as: King of Calypso. 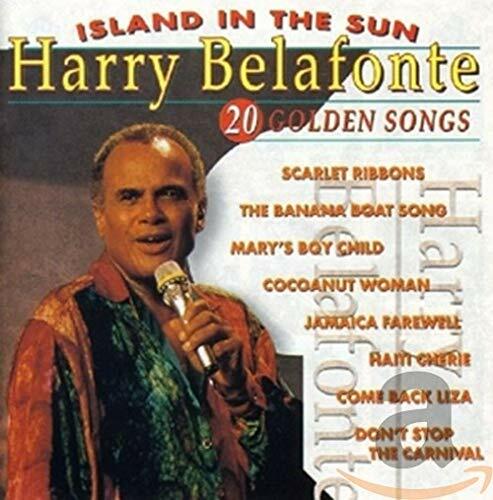 Submitted by: Robert D. Arndt Jr.
"How Green Was My Alley" originally "How Green Was My Valley"
"Day-O (The Banana Bloat Song)" originally "Day-O (The Banana Boat Song)"
"Day-O (The Bandana Boat Song)" originally "Day-O (The Banana Boat Song)"
"Will His Love Be Like His Drum" originally "Will His Love Be Like His Rum"
"Will His Love Be Like His Rump" originally "Will His Love Be Like His Rum"
"Will His Lover Be Like His Rum" originally "Will His Love Be Like His Rum"
"Bump In The Line" originally "Jump In The Line"
"Hay-O (The Banana Boat Song)" originally "Day-O (The Banana Boat Song)"
"How Greed Was My Valley" originally "How Green Was My Valley"
"How Green Was My Volley" originally "How Green Was My Valley"
"How Greek Was My Valley" originally "How Green Was My Valley"
"Banana Boat Song" "The Damn Phone Song" Dave W.
I misheard this as a kid and was set straight generations ago. I can laugh now, but this line really frightened me when I first heard the song as a kid. I thought he was talking about child abandonment. Huuunnnnhh? How can a dancer be the reason for aviation? Hang my heart on my sleeve just for her. Anyone who set out to hang their heart on their sleeve would probably never finish the job, and certainly would have no reason to celebrate the thought in a lilting and upbeat song like this one, or to think the act could do anything "for" anybody. "Will His Love Be Like His Rum?" The Bible doesn't give or allude to any date for Jesus's birth. Hello everybody, everybody how do you do. Hello everybody, everybody how do you do. I'm mighty glad to be livin' and I'm mighty glad to be here too. 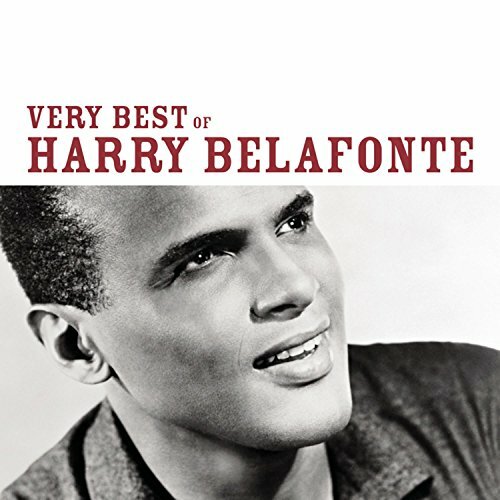 This song starts out with Harry shouting/singing: "Day-o! Day-ay-ay-o!" The "Day-o" shout as recorded by Harry (way back in 1956) is currently being used as a call/response at various sporting events, such as at some baseball games in the U.S. When the public-address system plays Harry shouting "Day-o", some fans shout "Day-o" in response. When I first heard this as a child, I found it really scary. I thought he was talking about child abandonment. I wonder how many other children were struck the same way by it. "I, An Angel" originally "Angelina"
As opposed to "Angela is out"
The country of Jamaica, the Jamaican city of Kingston, the U.S. state of Maine, and the country of Mexico. My heart is down, my head is turning around. Refers to Kingston, the capital of Jamaica. "Jamaica Wear Fell" originally "Jamaica Farewell"